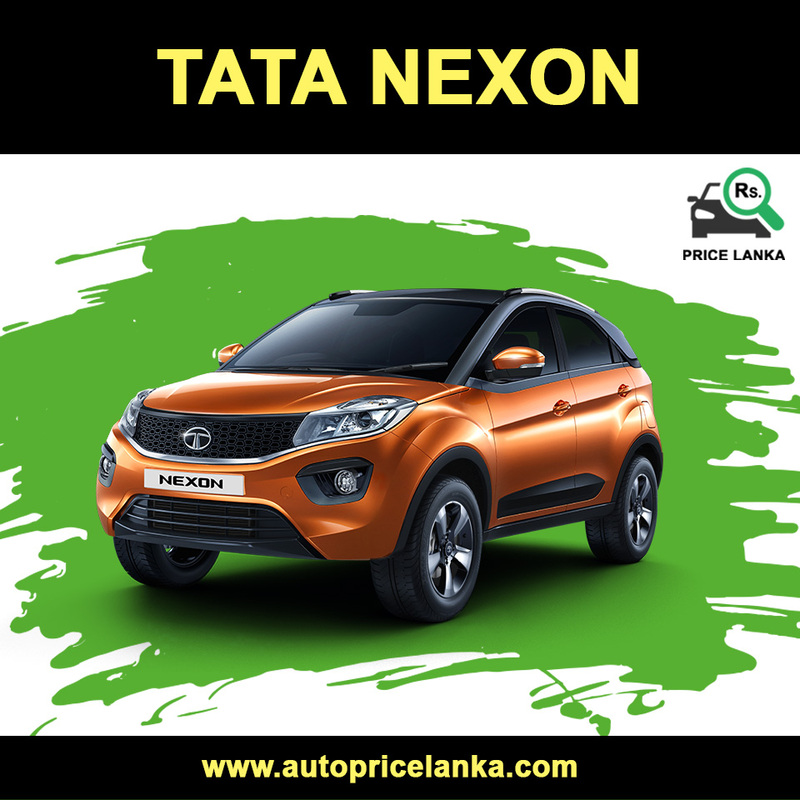 The New Tata Nexon SUV Price in Sri Lanka. Tata Nexon SUV petrol variant mileage / Fuel efficiency in city can be expected to be around 15-16 kmpl. Buy a Tata Nexon SUV From DIMO Sri Lanka which is authorized distributor for TATA Nexon in Sri Lanka.